Announcing: #Bloghouse Philly Applications are Open! You want to truly make blogging your career. Over the last few years we’ve received amazing feedback from our BlogHouses in Spain, Toronto, Ireland, Chicago and Milwaukee. Our bloggers have gone on to become some of today’s top travel bloggers and have increased their followings ten-fold. One of our graduates even won last year’s National Geographic Traveller Annual Travel Writing Competition. 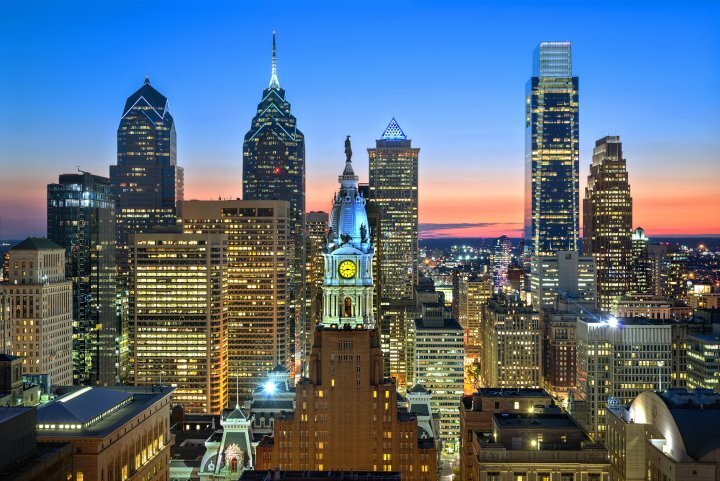 Now, we are pleased to announce our sixth #BlogHouse in the city of Brotherly Love: Philadelphia. BlogHouse is a four-day, three-night opportunity to live, work, and learn in a small, select group environment with both experienced and novice bloggers. There are workshops, networking, and helpful one-on-one attention and advice. There are also some unique surprises, outings, and opportunities for the participants! Cost: $550USD. 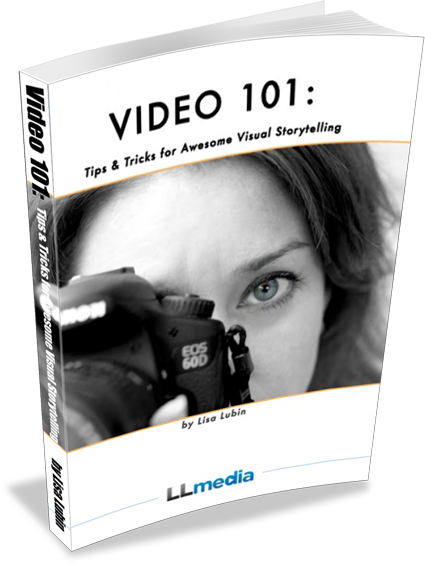 This covers all workshops/training, all meals, and several other fun activities (see below). Accommodation will be a media rate of $99 + tax at our venue, the all new Sonesta Philadelphia Downtown Rittenhouse Square. The nation’s fifth largest city is bursting with so much for travelers to experience from amazing food from all corners of the world (not just cheesesteaks!) and renowned museums to the tangible history of the nation’s first capital and walkable, charming cobblestone lanes. It reveals its multifaceted, captivating personality to them block by block, mural by mural, garden by garden, neighborhood by neighborhood. Here, 100-year-old cheese shops happily live a few doors down from lauded chef-run restaurants. 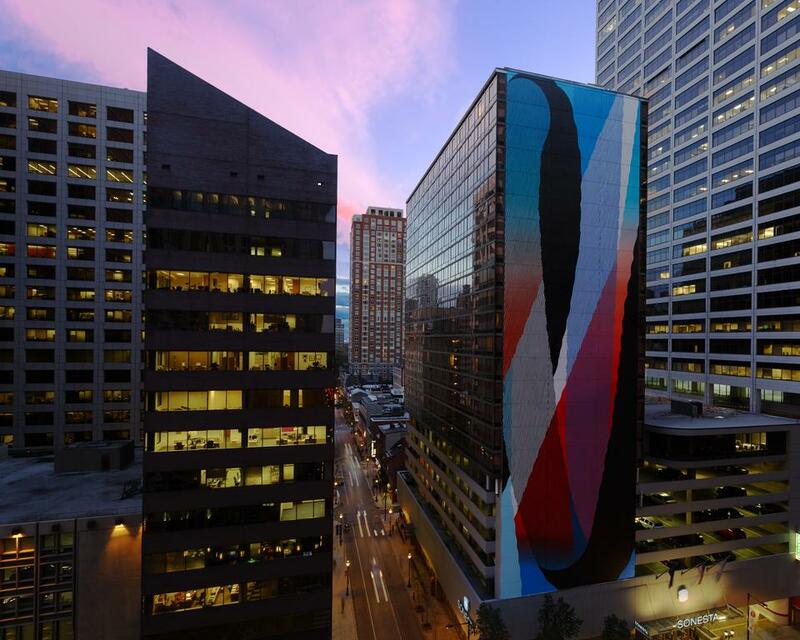 There’s so much art; it’s inside, outside and on the sides of buildings. The corner bar thrives, and just about everyone is a craft beer enthusiast. Clothing design, building design and park design inspire. Creativity bursts from art galleries, modern dance troupes, street performances, story slams, concerts and DJ parties. Philadelphians count on festivals for any and all reasons, bike trails for fun and bike lanes for transport and people just being themselves. 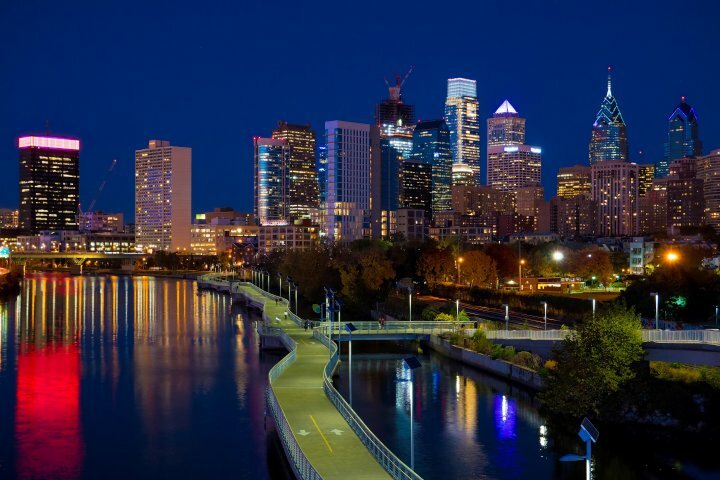 VISIT PHILADELPHIA invites people to…well, visit Philadelphia. 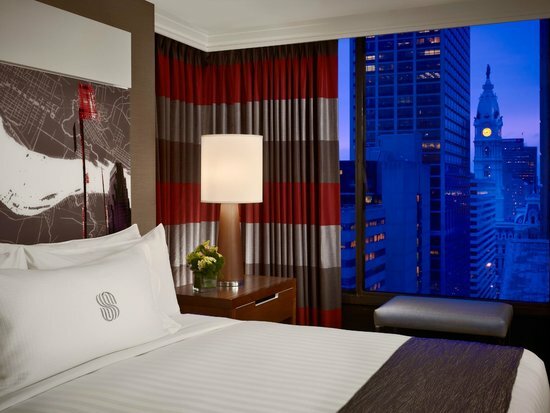 Our accommodations will have a fresh, contemporary vibe at the all-new Sonesta Philadelphia Downtown Rittenhouse Square. Spacious and modern, we will enjoy luxurious amenities while staying in the heart of downtown and only steps away from Rittenhouse Square. After a day of workshops, you can treat yourself to a tasty bite, cocktails and people watching at ArtBar. 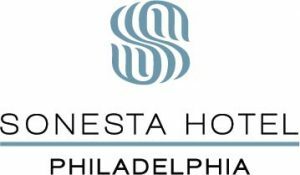 The all new Sonesta Philadelphia Rittenhouse Square is located in Center City at the corner of 18th and Market just outside the Square, within walking distance of the business district and many popular downtown Philadelphia attractions. All 439 new well-appointed guest rooms offer luxurious bedding, high speed wireless internet access, and views of downtown Philadelphia. 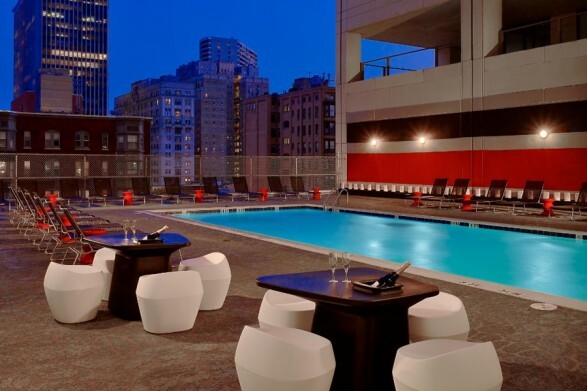 The hotel features a seasonal roof top swimming pool with panoramic views of the city, a 24-hour fitness center and a 24-hour business center. The hotel offers a spectacular downtown location just 8 miles from Philadelphia (PHL) International Airport. The hotel is a convenient home from which to explore the nearby historic attractions, professional sporting events, and exciting dining and nightlife the city of Philadelphia and the hotel’s downtown neighborhood have to offer. We are looking for beginner to intermediate bloggers who want to up their game. Bloggers who take this seriously and want to make a career out of blogging and take their blog to the next level. You will be required to promote #Bloghouse and partners on social media channels (mainly Facebook and Twitter) plus write at least one blog post about your time in Philly in some capacity.